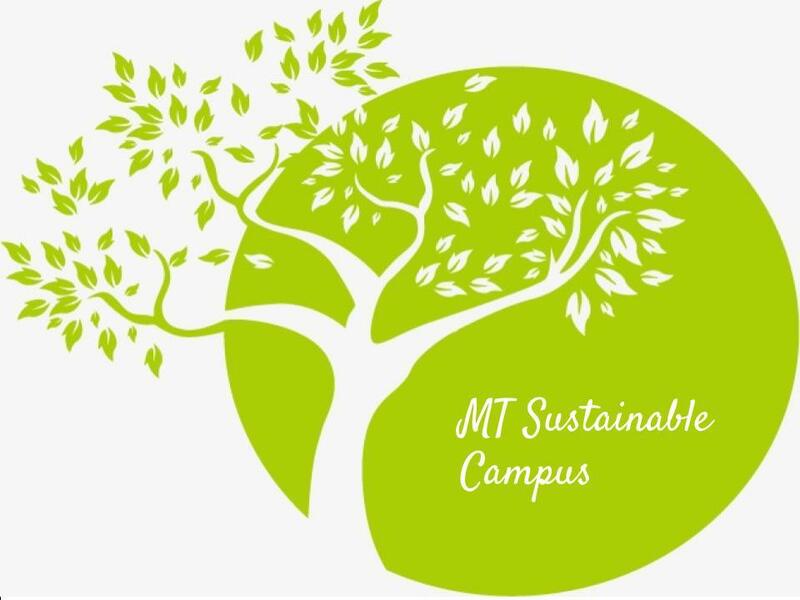 Mount Temple Comprehensive – Mount Temple is a co-educational, Comprehensive, non-fee paying school on the north side of Dublin. We were founded to provide for the educational needs of the Protestant population of the north side. 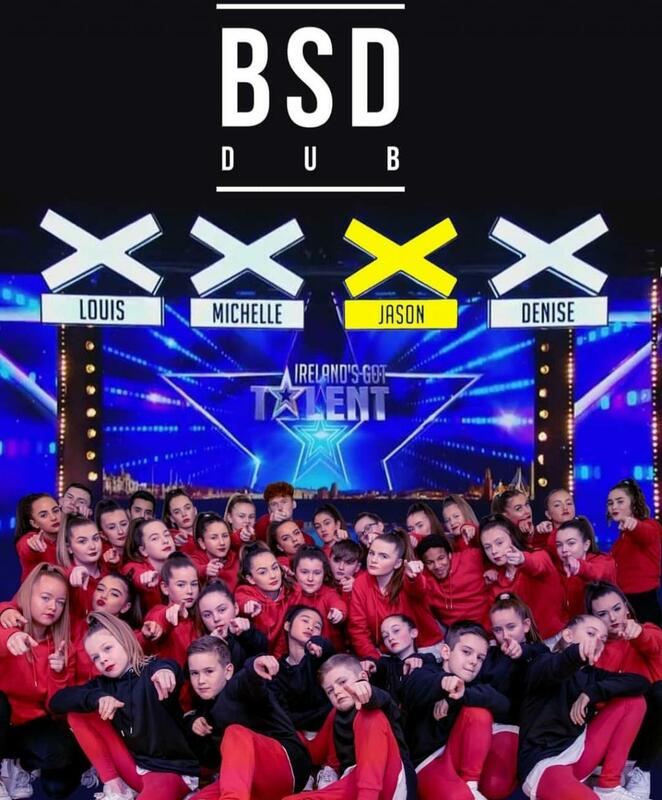 Best of luck to the Mount Temple pupils performing in Ireland's Got Talent 2019! Winners of the Easter Egg Giveaway (for punctuality and attendance initiative). Well done to the 699 students who were in school and on time for each of the 7 school days leading up to the Easter holidays. 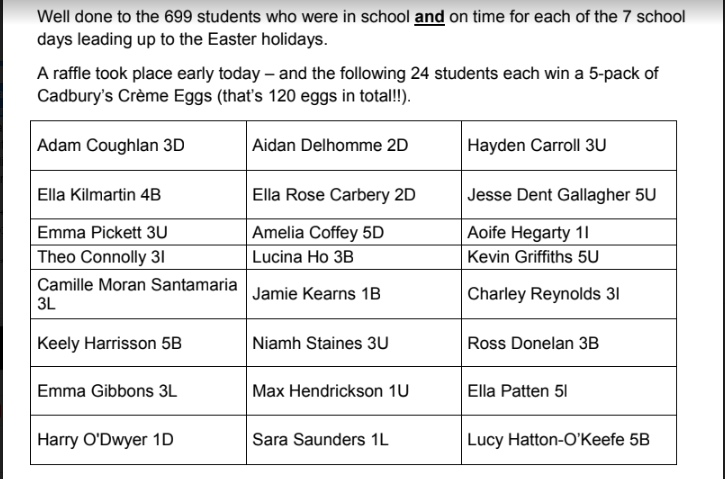 A raffle took place early today – and the following 24 students each win a 5-pack of Cadbury’s Crème Eggs (that’s 120 eggs in total!!). Full list of winners in photo. 5th Years head to perform in Lyric Theatre, Belfast as part of National Theatre Connections Programme. 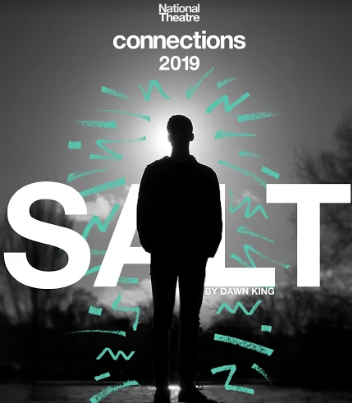 Following a very successful run in Dublin and Malta, 'Salt' will go to a theatre festival in the Lyric Theatre this weekend. The students will perform their play, attend drama workshops and see seven other plays over the weekend. We were asked by the ERC (Educational Research Centre) to participate in TIMSS 2019. 2U were the class chosen and each of them was given a letter today explaining what is involved in the testing. The testing will be completely confidential - we will not receive individual scores and there is no need to study in advance of the test. The test will take place on Thursday morning and will take approximately 2 hours including breaks. Mount Temple 2nd year pupil looking for support in Ireland's Got Talent. 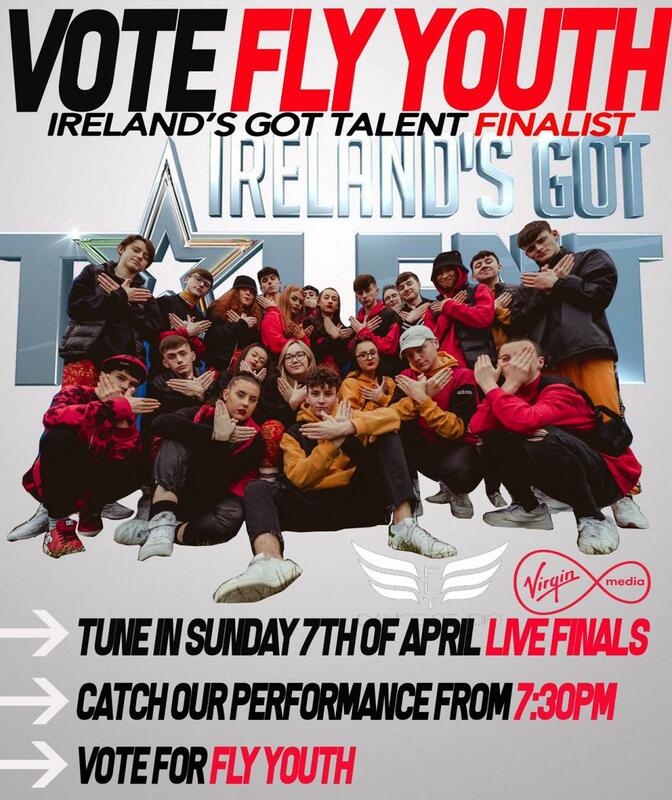 BSD (Back Street Dance) featuring 2nd Year Elijah Thakore are in the final of Ireland's Got Talent this weekend and looking for your support & votes. Mount Temple 3rd year looking for support for her group on Ireland's Got Talent.